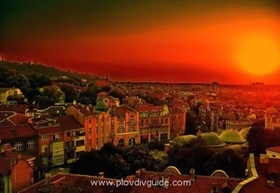 The organization for the Plovdiv Anthem Conest entered its final phase. The Mayor Slavcho Atanassov has appointed a selection comission, chaired by Georgi Shopov and including poets, musicians, heads of cultural comissions and institutions, TV personalities. The selection is under way and citizens of the city are looking forward to the #1 choice of this commission and the accompanying working group, engaged in this selection.